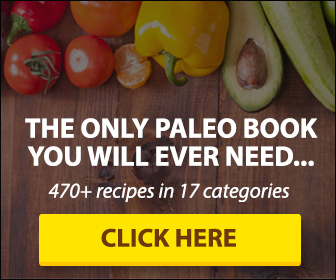 The Paleo List Answers:Is ROTI Paleo? 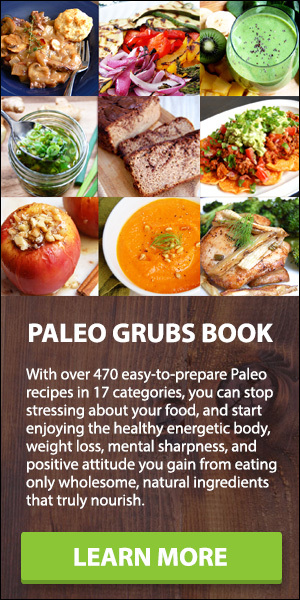 So you’re looking for some sort of Paleo-approved aide to go along with your rich and flavorful Indian protein – be it chana masala, tandoori chicken, or curry lamb spare ribs. Roti is a traditional Indian flatbread, hailing from the region that includes India, Pakistan, Nepal, Sri Lanka, and Bangladesh. It is also quite popular throughout the Caribbean. This flatbread is made similar to tortillas, and differs from traditional Naan in that it is unleavened (no yeast is needed). Roti is considered an “everyday” bread, as it is cheap and easy to make. It calls for just three ingredients: whole meal flour, salt, and water, and cooked on the stovetop or in the tandoor oven. It is served with most meals, and often slathered with ghee. Unfortunately, no! Although you can certainly get your fair share of Paleo-approved, Indian-spiced cuisine, roti doesn’t fall into that category, primarily because it is made from wheat (gluten-filled) flour! Lucky for us, roti is so popular that many people have recreated it using Paleo ingredients, such as coconut flour or tapioca. They’re not quite the same as the real deal, but they bring their own flavors to the table. Check out the recipes below and go get your roti on!